Available in a wide variety of trim levels with a range of powerful yet fuel-efficient turbocharged and supercharged engines, the 2018 Volvo S60 is a sporty, stylish and sophisticated small-luxury sedan with available all-wheel drive and up to 362 horsepower. Its low starting price also undercuts many of its competitors including the BMW 3 Series, Audi A4, Lexus IS and Mercedes-Benz C-Class. Read up on in depth on any potential car purchases before making your deal. I wish I had known more about some frequent problems the C90 had reported about it. My car is fairly reliable but I expected more from a Volvo. I have had to had the oil changed three times already because a mucky build up was causing poor performance. My A/C has not worked very well during the hot summer months either. The car always starts and gets me where I am going but I am already starting to look into different brands and will probably trade this one in within the next few months. It is a lot more affordable than you might think. Honestly the Volvo s60 is a vehicle that inspires confidence out on the road. 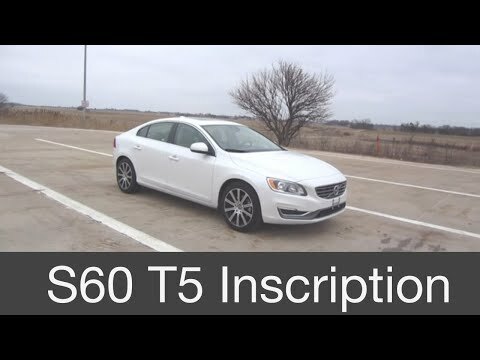 Whenever I am in the s60 I feel safe and confidence out on the road especially on the highway a highway speeds. This is why it is my go to vehicle. It oozes safety. Others should know its safe to. Drive. Sensor alarms on sides have saved me from multiple impacts. Low gas mileage. Hate the price tag and color (silver).